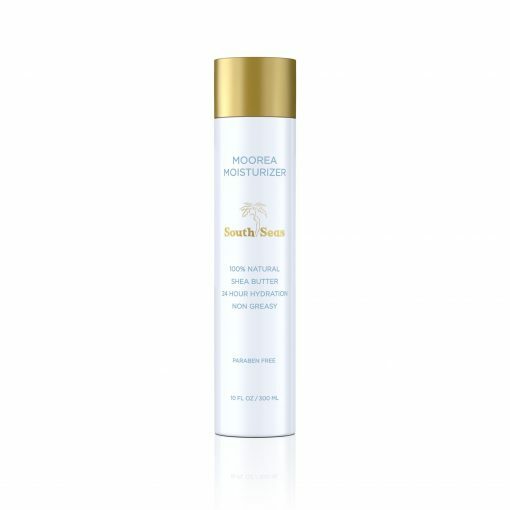 Moorea Moisturizer is the perfect combination of shea butter and essential oils to give your skin a silky, non-greasy, and fully-hydrated sensation. 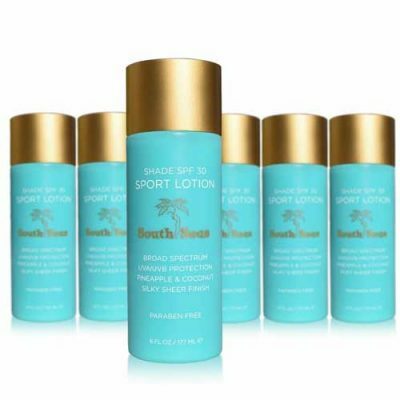 Our citrus blend gives this lotion a fresh, clean scent. 100% natural and paraben free.